Mid & East Antrim Agewell Partnership (MEAAP) has been awarded £21,844 for an anti-scams project. The MEAAP Friends Against Scams Campaign will create local business SCAM champions and identify and support older people at risk of falling victim to scams. 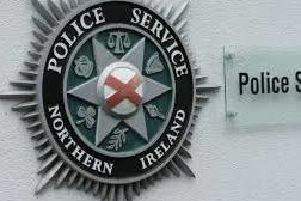 It follows a Department of Justice announcement of the allocation of over £1.8 million of funding under the Assets Recovery Community Scheme (ARCS) to projects aimed at tackling crime and the fear of crime across Northern Ireland. This takes the total funding support through ARCS to over £5 million since the scheme began in 2012. MEAAP is an inter-agency based partnership aimed at improving the lives of older people aged 60 years and over in Ballymena, Larne and Carrickfergus. Applicants were required to demonstrate how their proposals would meet the criteria of preventing crime or reducing the fear of crime.